p.s. more photos will be added soon. 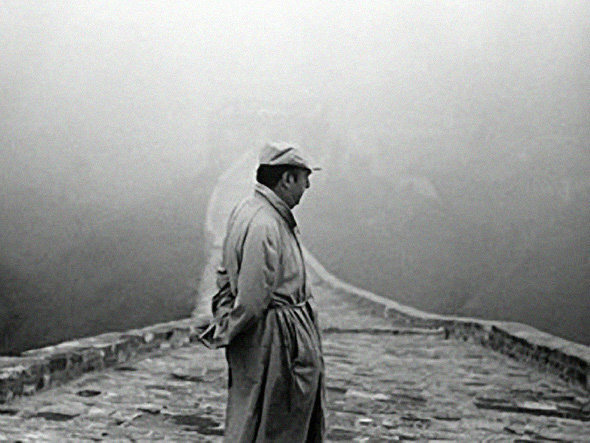 It’s been 40 years since legend Don Pablo (Pablo Neruda) took his last breath. But still his poems have been inspiring boys & men to be dipped in love, girl & women to be felt appreciated and desired. it’s like a feeling that only he can transcend into words. Probably that’s the reason artist/poet like him comes few in every century or so. His writings have been iconic throughout last century and may it last till the end of centuries to come. Salud! Comrade! ‘What is love ? ‘…. “Hi, I have heard about your contribution toward Baha’i community in Egypt and I am doing a photographic project on that. Can we meet and talk about it?” , I asked. 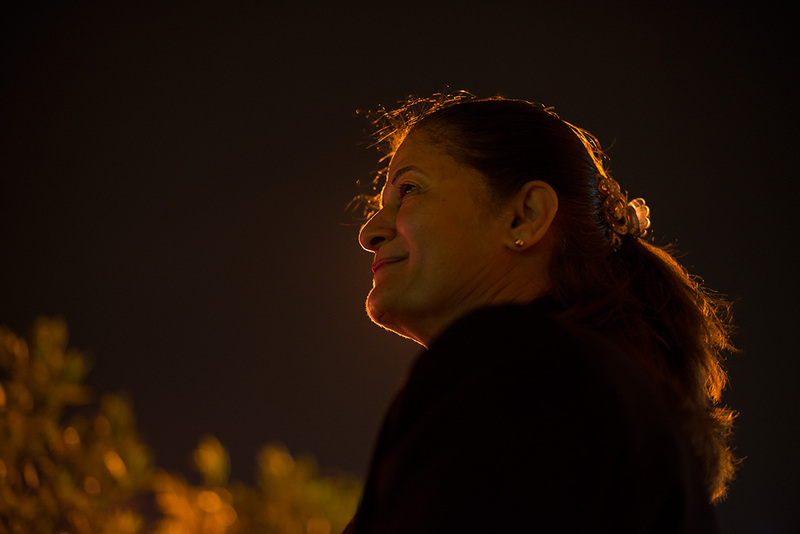 She made some adjustments with schedule and said, “Do you know the Cairo Opera House?”. “Well, I don’t know exactly but I do have google map in my phone and I can surely find it.”, I replied. I won’t be exaggerating, if I say, she made my first attempt with the project and stay at Egypt worthwhile. I have been quite busy after coming back from Egypt and it’s high time to pay respect to the one that I owe most. This post is to convey that I feel honoured to meet her. And I hope to visit her again, soon. And, of course, I am eagerly waiting to see her mother & daughter as well. These three are three wonders from three generations. This is a link to her blog where she has been writing for last 6 years. It’s practically an Encyclopaedia- not only about Baha’i faith but also about life and humanity as a whole. All my Baha’i friends in Egypt whether senior or junior were the people who were the reason behind me going on with this project and having a decent start. Mr. Abdel Baset & his family, Mr. Bahaa Abdel Rahman, my friend Bahaa & his family, Osama & his family- they accepted me as their dear ones and it’s been a great honor to be with you all. Alaa Sami – buddy will see you soon too and of course Shady Samir for being a wonderful help. Ciao. I miss everything that reminds me of you. I miss u dear Nadia– a friend and a well-wisher. – Q. A. | June 4th, 2013. First few days in Cairo were hectic. New country, unknown language, everything in exaggerated size ( i mean food of course) and what not! But as the days passed, we learnt what to do and what not to do. This is during that transition phase while we tried to get used to the streets of Cairo. This is the first outcome of the workshop or I may say “the warm up”s edited by our workshop instructors Philip Blenkinsop & Max Pam. During the workshop which was being organized at Cairo, Egypt by the collective effort of CIC (Contemporary Image Collective)-Egypt, OUC (Oslo University College)- Norway and Pathshala- South Asian Media Institute- Bangladesh 30 enthusiast photographers from different school of thought emerged in one common platform and shared their views and ideas. I planned to take everyones photos in the form of a typological portrait series and put them in my blog. 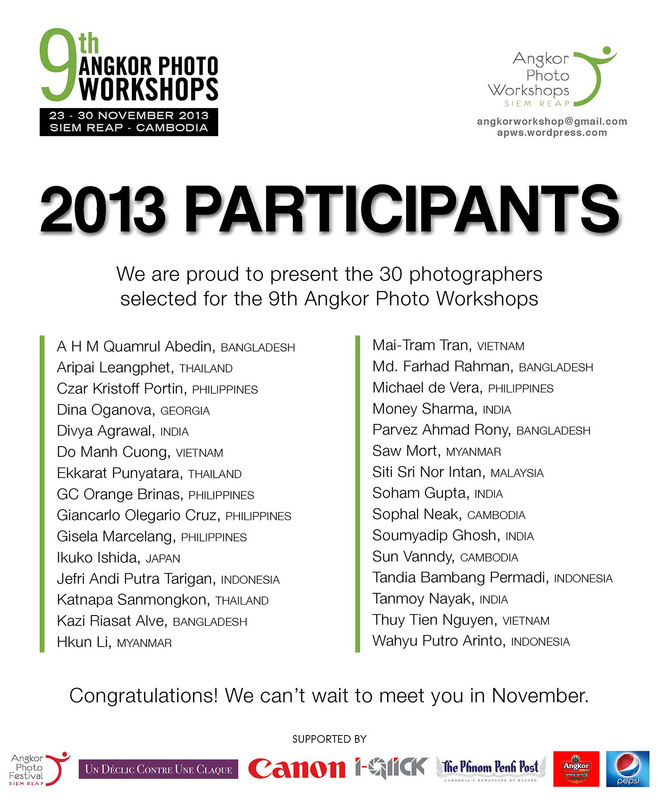 So, this is for my photomates of the workshop, for those HABIBIs. P.S. : The photos have been arranged in alphabetical order of the names. Photos are from different films (Kodak Gold 400, Kodak Ektar 100 & Kodak Portra NC 400) & have been developed from different places, mostly from Egypt. Hence the difference in color tone.